During the course of my work, I get to see a lot of home tours, and there is nothing I like more than unique features in a home. I love great design, color and decor, but these homes have something more, they have elements that most people can only fantasize about. And 4 out of 5 of these are in Japan! Here are my top five most unique homes. 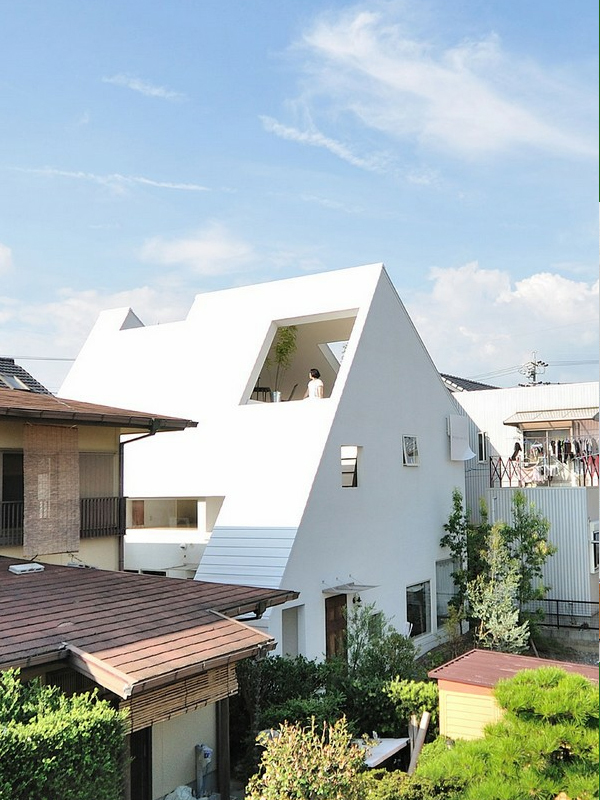 This home by LEVEL Architects looks simple from the outside, but the inside has a built in slide that connects all three floors! 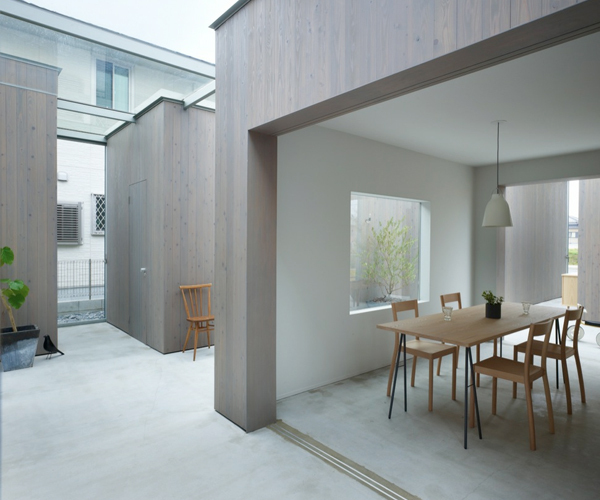 The home is located in Meguro-ku, Japan. 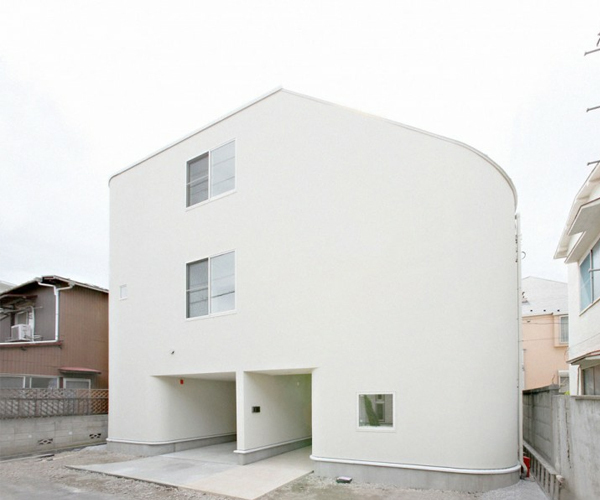 See more about this house at homedsgn. 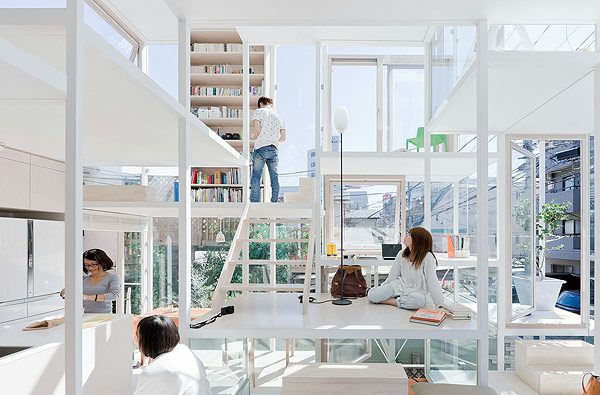 This home by Suppose Design Office is designed as separate pods under one roof. It is a sort of indoor/outdoor area. The home looks more like a little city, than a house! See more of this house on homedesgn. 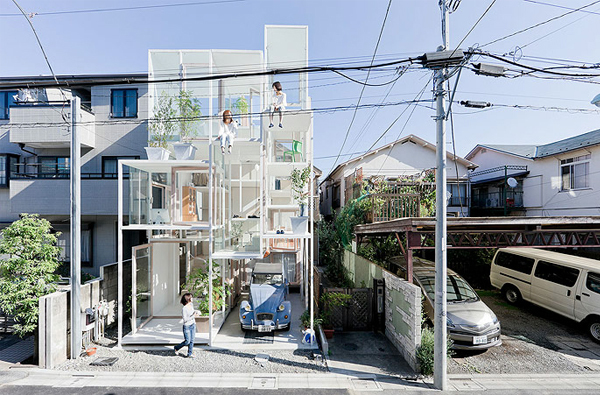 The Cube House by Tom and Yumiko of Virant Deign is only 1000 square feet but it doesn't feel like it! There budget was only $150,000! 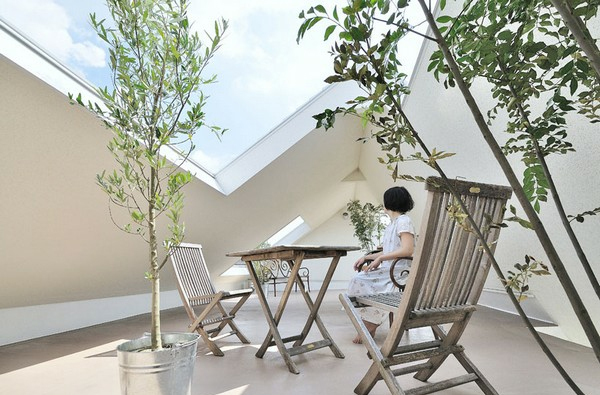 Even though this space is small, it feels open and spacious. 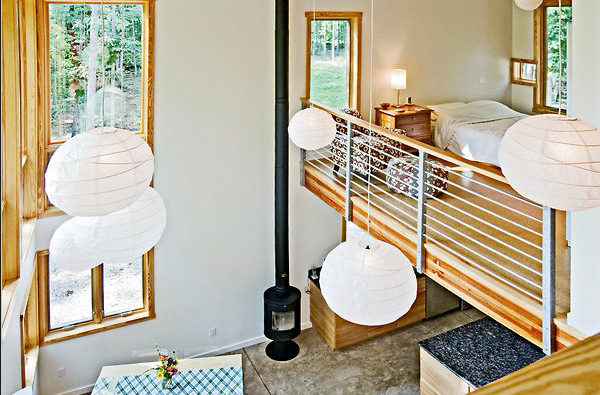 I would happily live in 1000 square feet if my house looked like this. This is the only house that's not in Japan. It's located south of Charlottesville, Virginia. See more of this house at Sweet Peach. 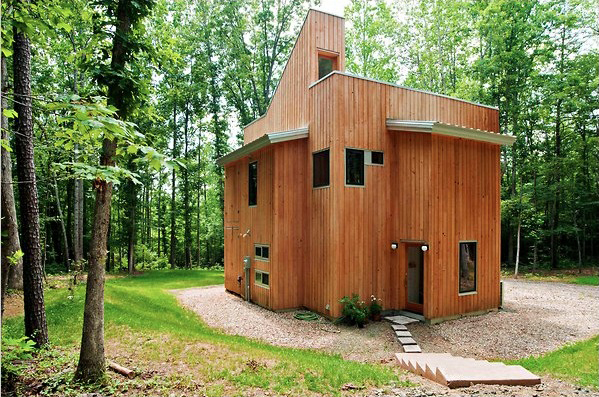 I probably wouldn't live in this house, but it's really cool anyway. 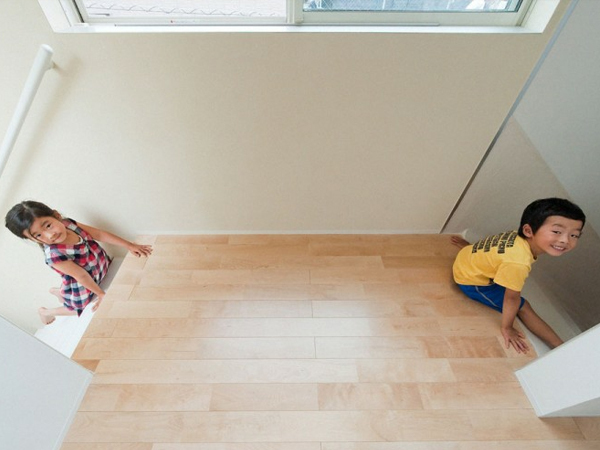 All the walls in this house are made of glass and is comprised of 21 individual floor plates. 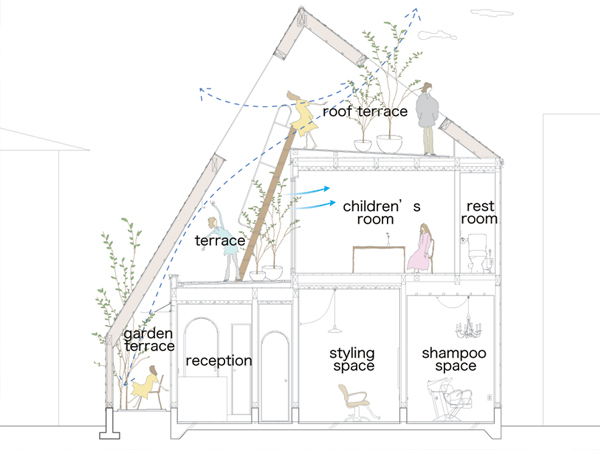 The architects were trying to mimic life in a tree house! I would love to walk through this house. 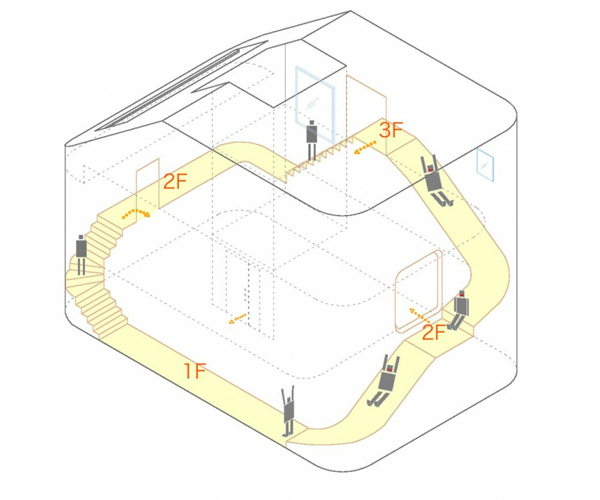 I wonder if it's difficult to distinguish where one floor ends and the other begins... See more at Arch Daily. 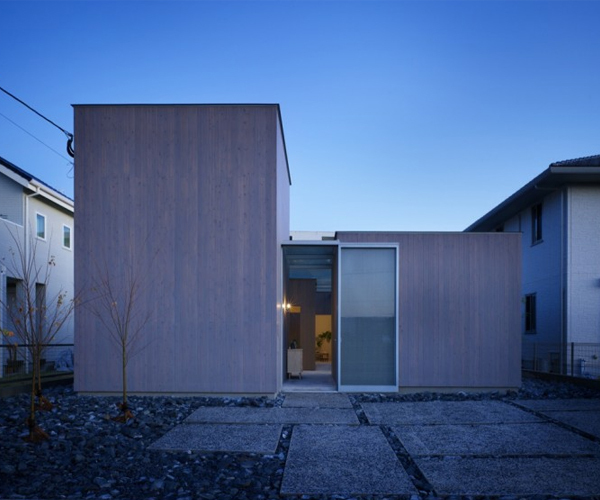 Montblanc House was designed by Okazaki-based Studio Velocity. 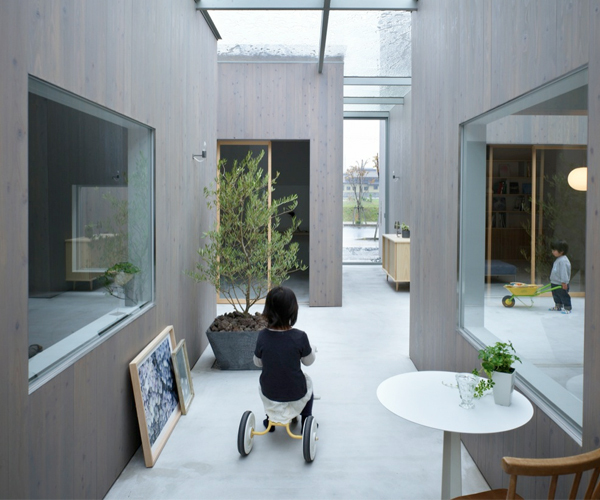 The unique feature of this house are the pockets of open space throughout the house. I can't stand how pretty the roof terrace is! See more of this house at Design Boom. Thank you! We love getting comments, it really makes our day!